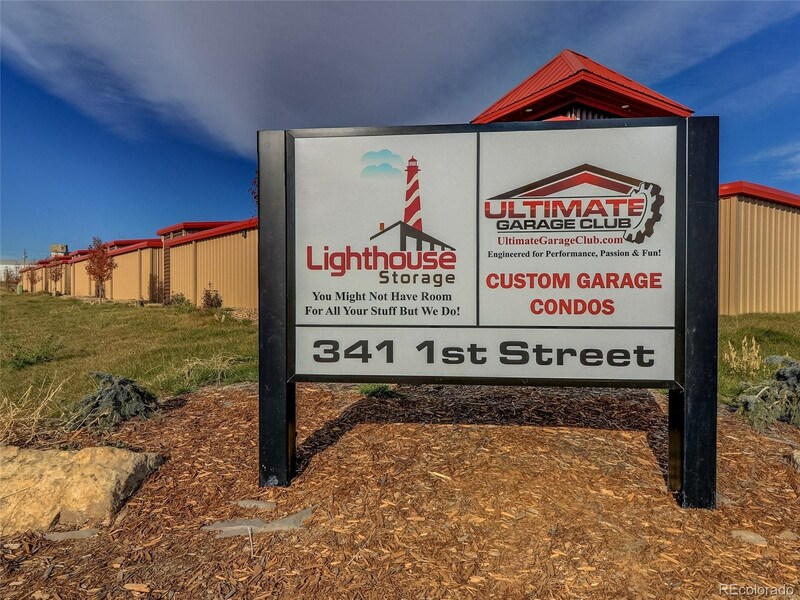 The Ultimate Garage Club provides one-of-a-kind large storage for all your needs and The Sledgehammer Model is perfect! 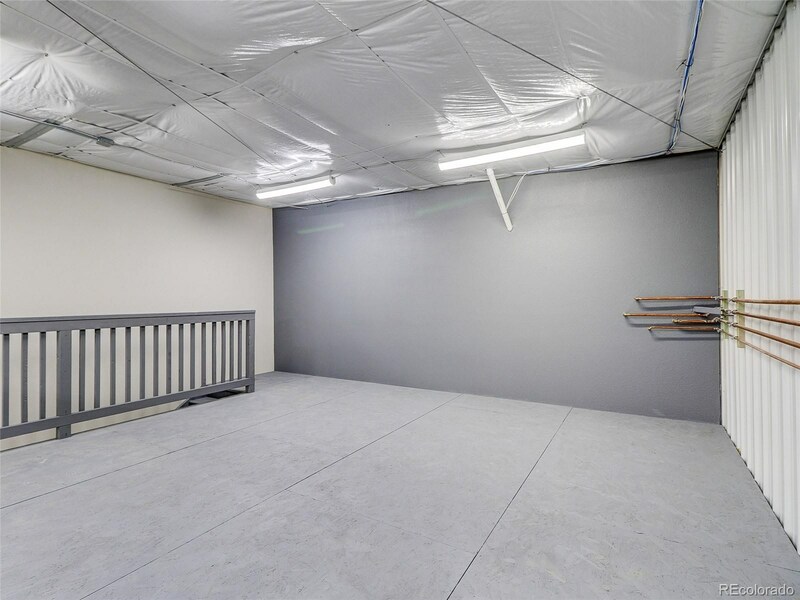 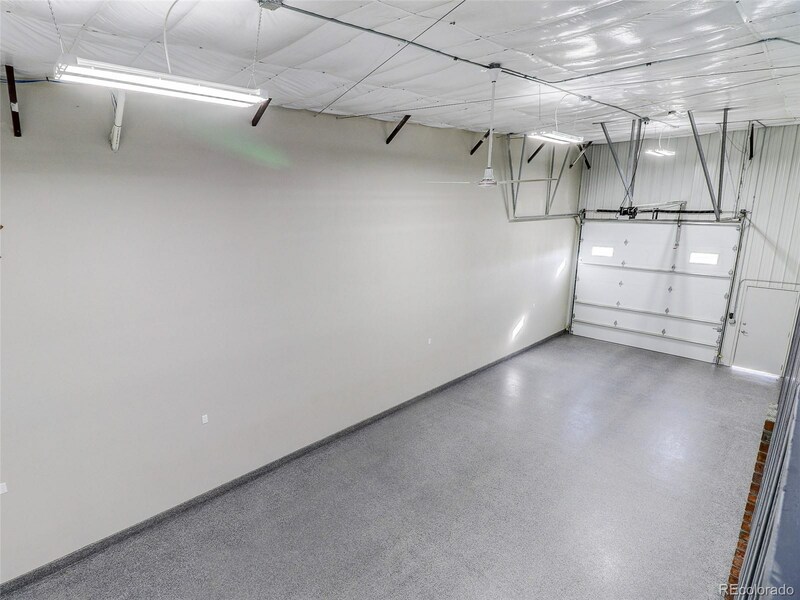 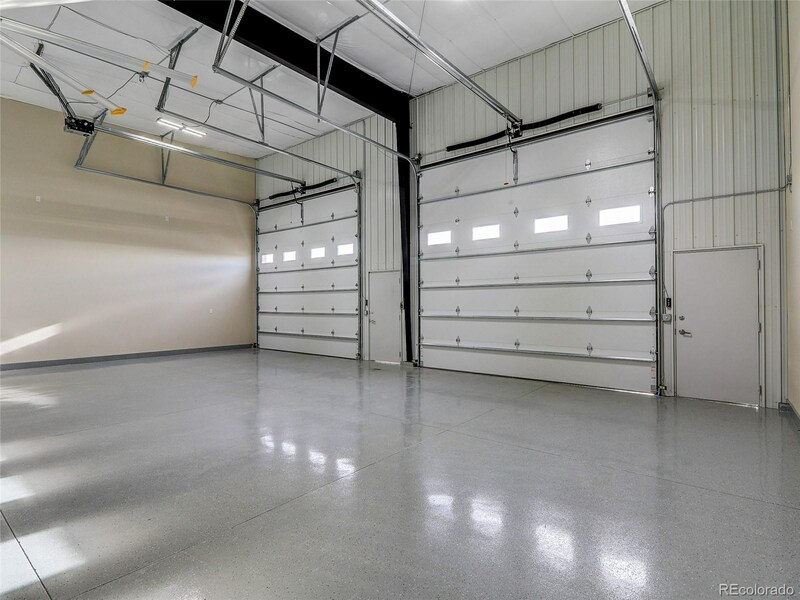 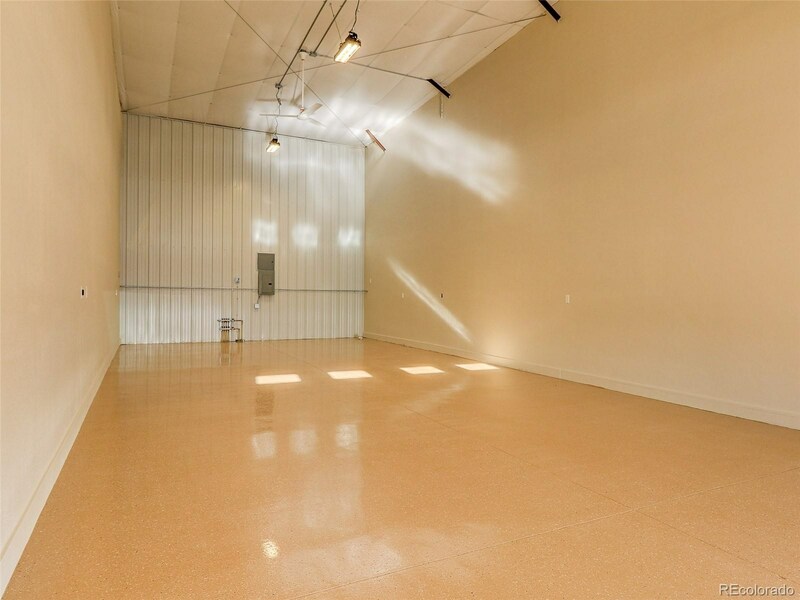 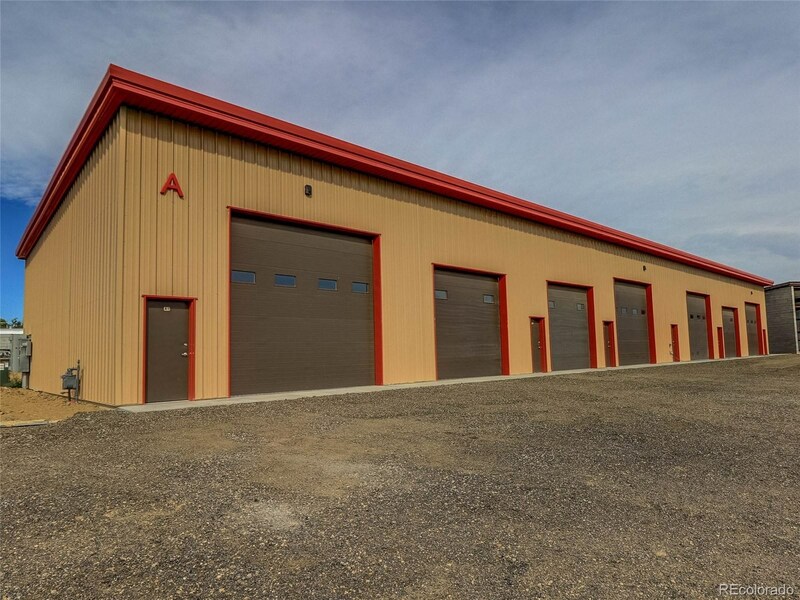 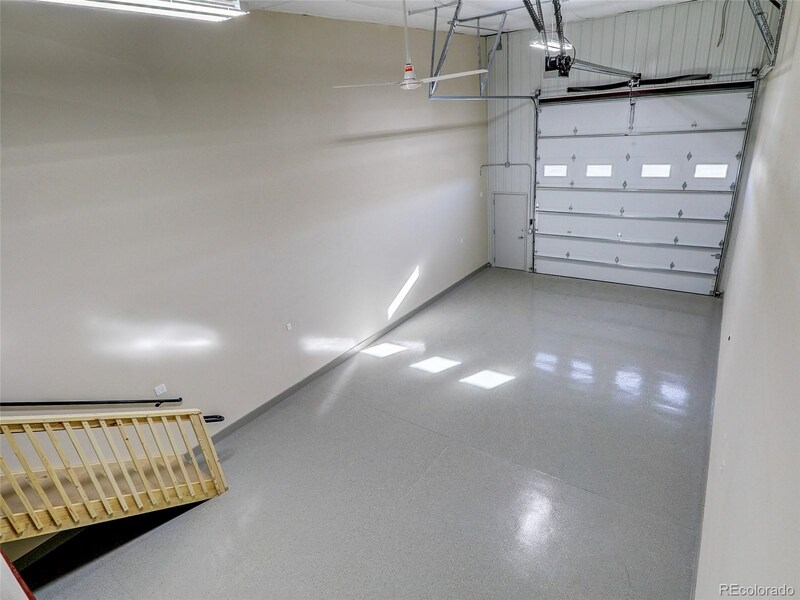 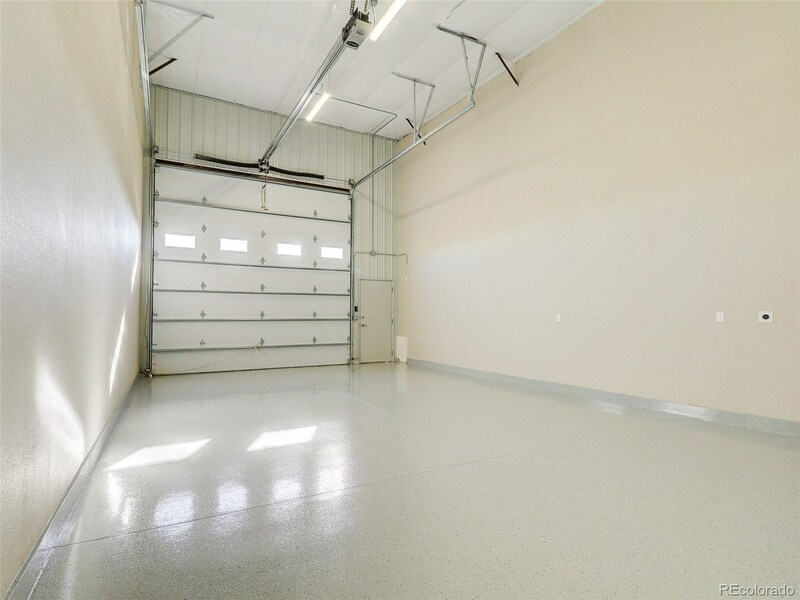 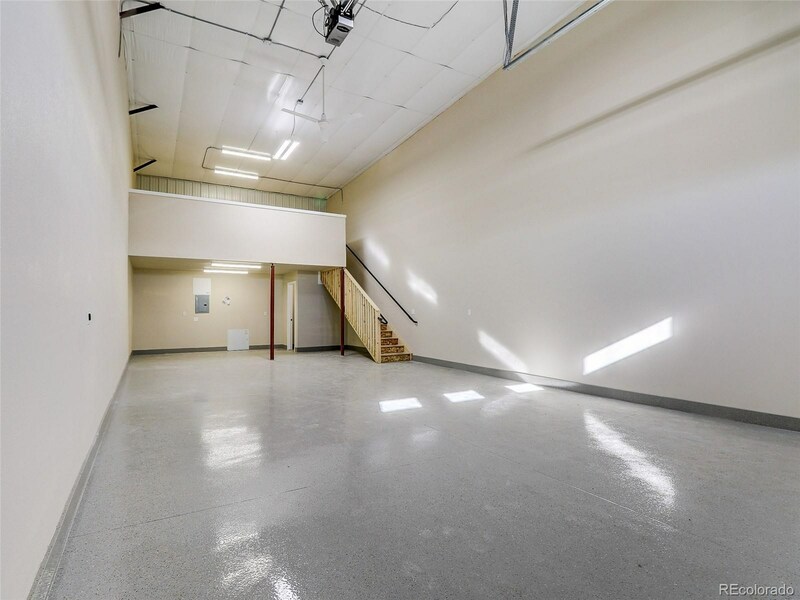 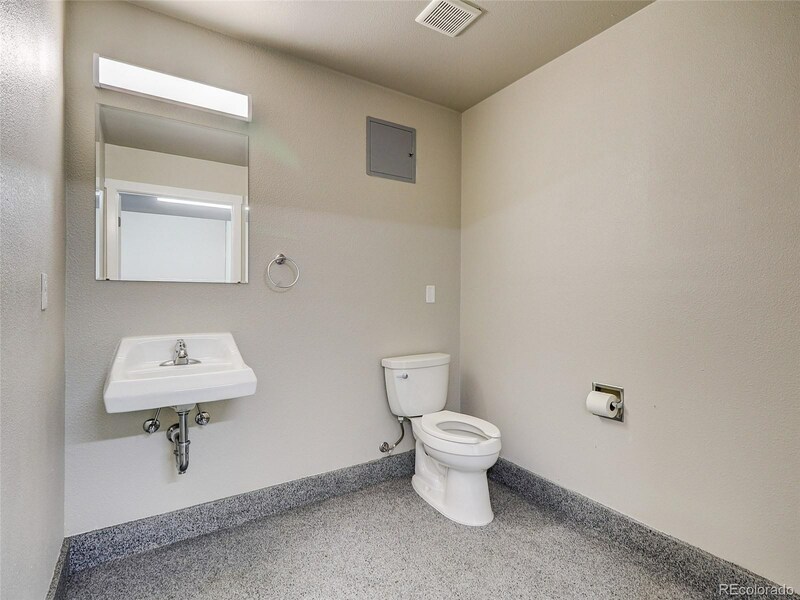 These garage condos include standard features such as: radiant heat, fully secure and fenced site, 14 ft garage doors w/openers, 220 w/100 amp service, fully insulated epoxy floors! 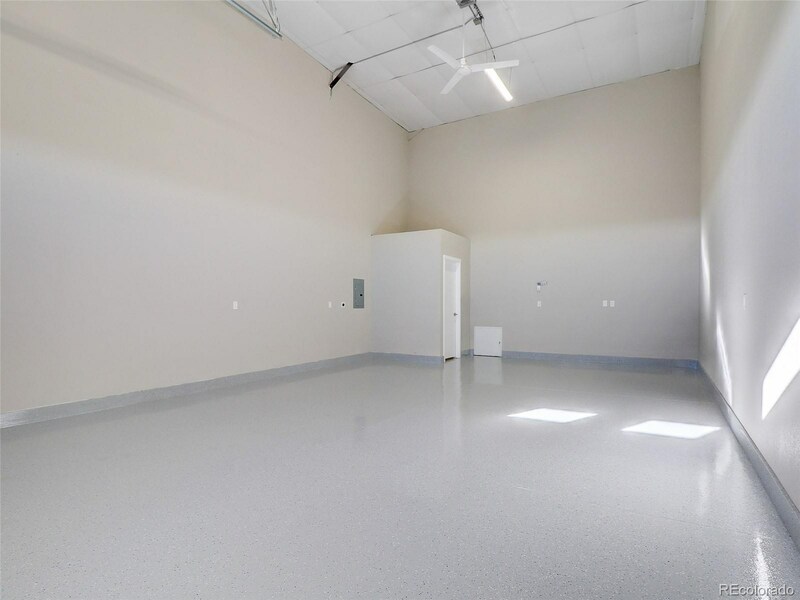 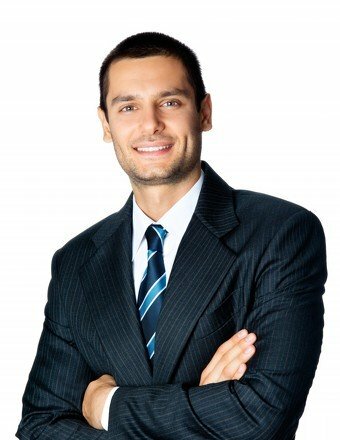 Pick your own custom options like bathrooms, vehicle lifts, mezzanine, cabinets, counters and much more! 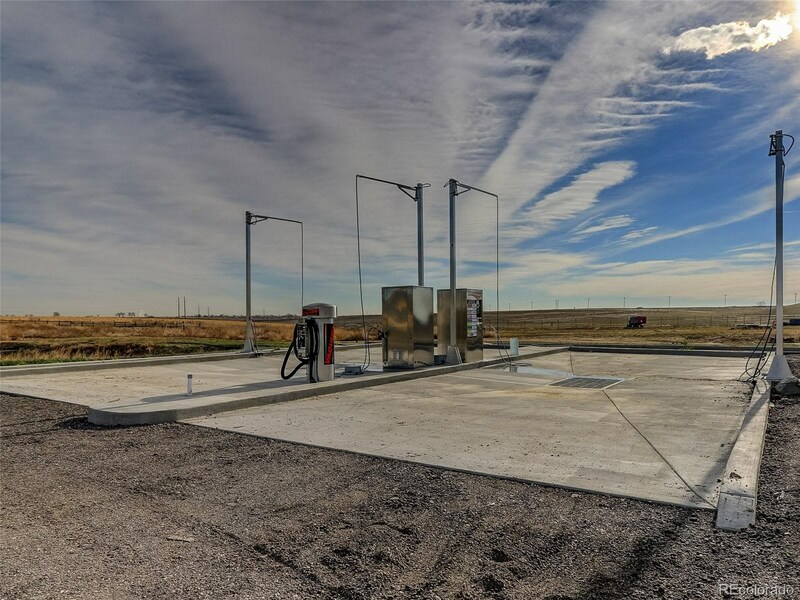 Located 1-mile from I25. 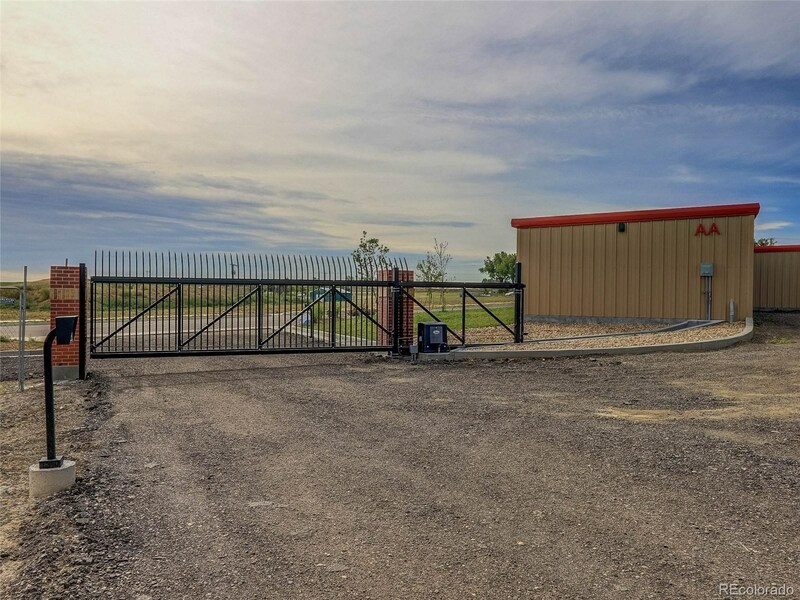 Site is under construction-model is being built.